Puerto Plata Airport, POP Airport services the North Coast areas of Sosua, Cabarete, Puerto Plata, Cabrera, Rio San Juan, Costambar and Cofresi. 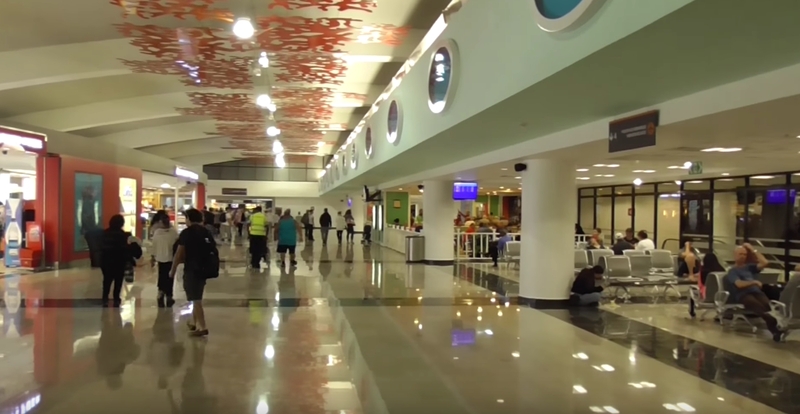 Gregorio Luperon International Airport ( POP ) is located between Puerto Plata and Sosua, North Coast of the Dominican Republic. It is located just 10 minutes away from Sosua and about 20 minutes from the town of Puerto Plata. 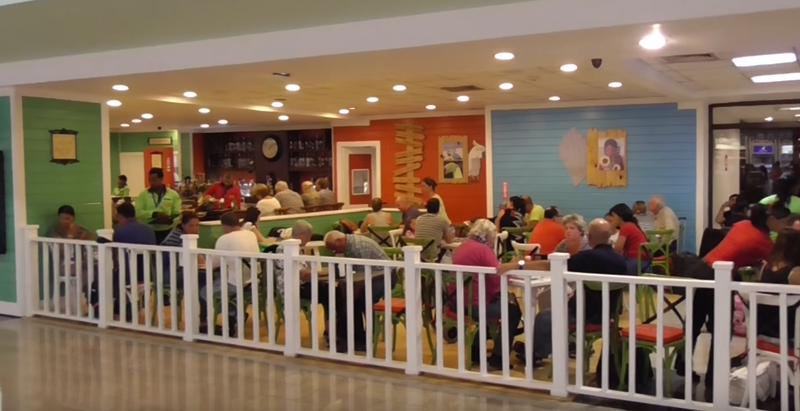 Most hotel guests and villa rental guests coming to Sosua are picked up at POP, as opposed to those who fly into STI airport in Santiago, one hour away. Built in 1971 with the aim of promoting tourism in the North, Puerto Plata Airport has a runway length of 3.081 meters x 46 meters wide, capable of receiving wide-body aircraft, including B-747 and A-340.The passenger terminal is 27.075 meters square, with capacity to handle 1,200 passengers per hour. 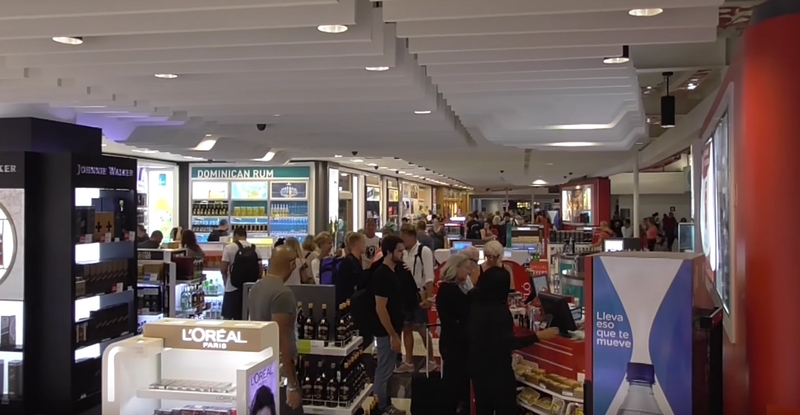 The airport offers access to an unforgettable travel experience, which has become the second to receive a greater flow of tourists arriving to the Dominican Republic. Since villa rentals in Sosua and Cabarete have soared in the past 6 years, now there`s a greater influx of tourists coming through the POP airport. Telephone Numbers: 809-291-0000 ext. 221 and 809-586-0175 The airport`s VIP lounge is 809-586-0107 ext. 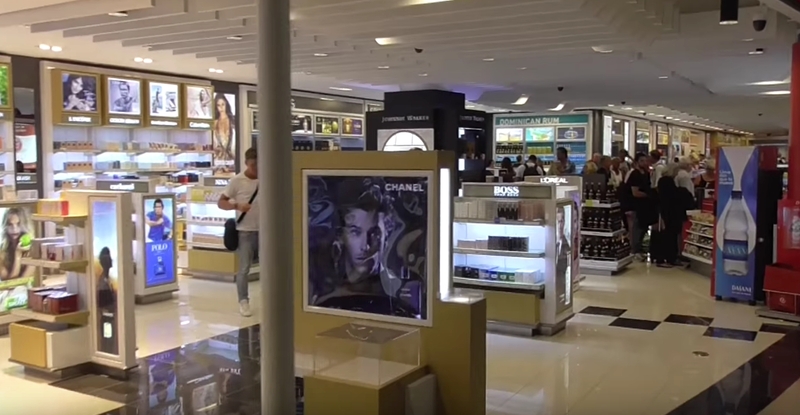 247 and 302 Duty-free stores in the POP airport allow visitors to buy items at good prices. 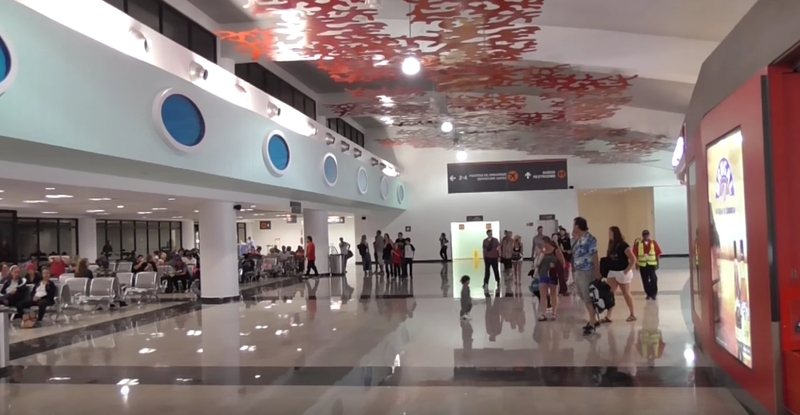 Puerto Plata Airport deplaining options are based on jetbridge availability. A wheelchair lift is used for customes in a wheelchair or for those who are unable to ascend stairs. We recommend you arrive at the airport at least three hours prior to departure. Avoid delays by checking for traffic alerts, and allow enough time to go through security screening, particularly during holidays and peak travel days. The Dominican Republic has strict requirements concerning the travel of minors (persons under the age of 18) to/from the Dominican Republic. Any customer under the age of 18 who is unaccompanied, traveling with someone other than both parents or legal guardians, or who is traveling with only one parent or legal guardian, should contact the Dominican Republic Consulate in the United States or the Dominican Republic Ministry of Foreign Affairs for entry/exit requirements. Photo identification is required for both parties who drop off and pick up an unaccompanied minor. Unaccompanied minors will not be accepted without the guardian’s photo ID. Information courtesy of Aerodom and Jet Blue. Taxi service is available from Puerto Plata Airport. Visit our Sosua taxi service page for a comprehensive list of taxi drivers including names and telephones of the most trusted drivers in Sosua. A list to the Taxi base and association website is included, with updated rate information. There are also car rental agencies in Sosua, offering various types of deals in a more informal setting. Local drivers can be hired with a van for about $100.00 per day for 6-8 passengers and $150.00 per day in a larger van for 12 passengers. It is better to have a private driver if the traveler will drink alcohol, or is not used to driving in a country like the Dominican Republic. Visit our Sosua car rental page for more information.